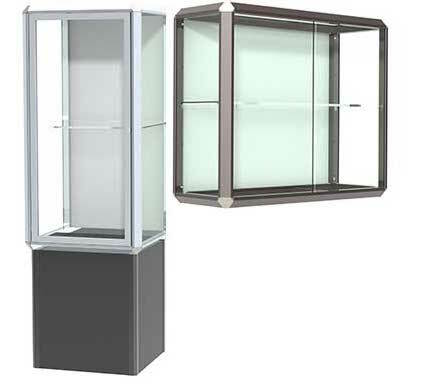 Designed with high style in mind, Prominence combines multi-faceted aluminum framing and hexagon-shaped corners to create a contemporary display. Durable, as well as attractive, premium features include tempered glass, built-in-locks and steel shelf pins placed in uprights. 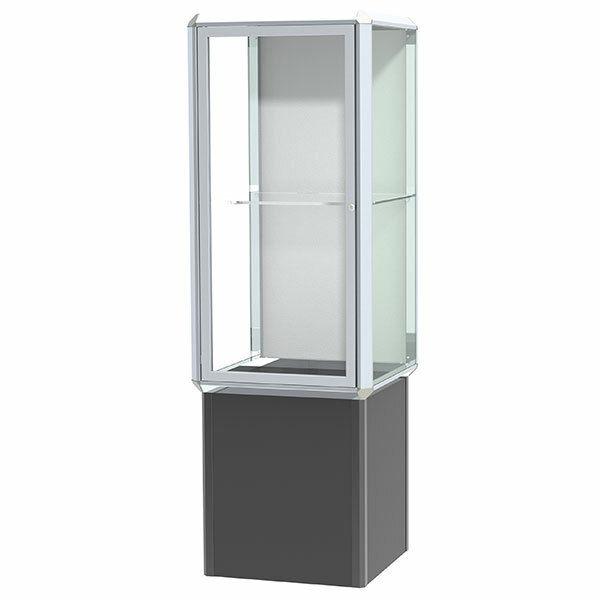 Floor cases come complete with interior LED lighting to ensure your accomplishments receive the attention they deserve. 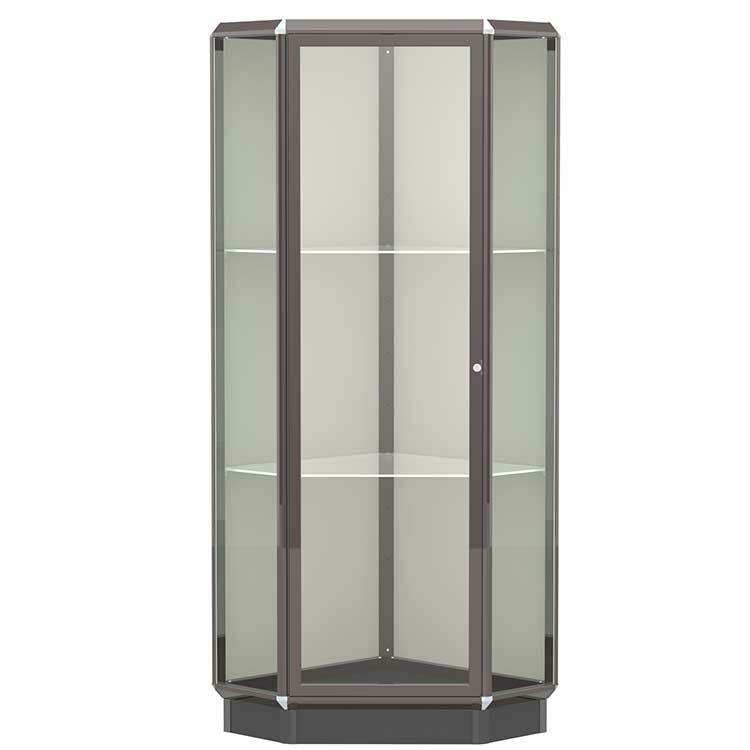 Prominence's hinged tempered glass doors provide secure yet stunning views of your displays inside. Built-in locks provide added security and protection. 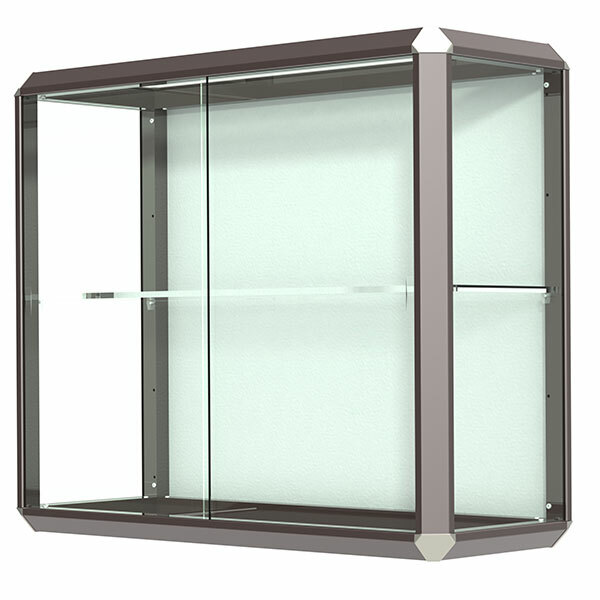 The chrome hexagon-shaped corners make for the perfect contrast for any variation of aluminum frame. The LED-lighting strips enhance the presentation. The Spotlight Series comes standard with added hidden storage in the base.  Apply your choice of a custom back panel material to complement your display. Prominence is backed by Waddell's Limited Lifetime Warranty. All Waddell prodcuts are made in the USA. 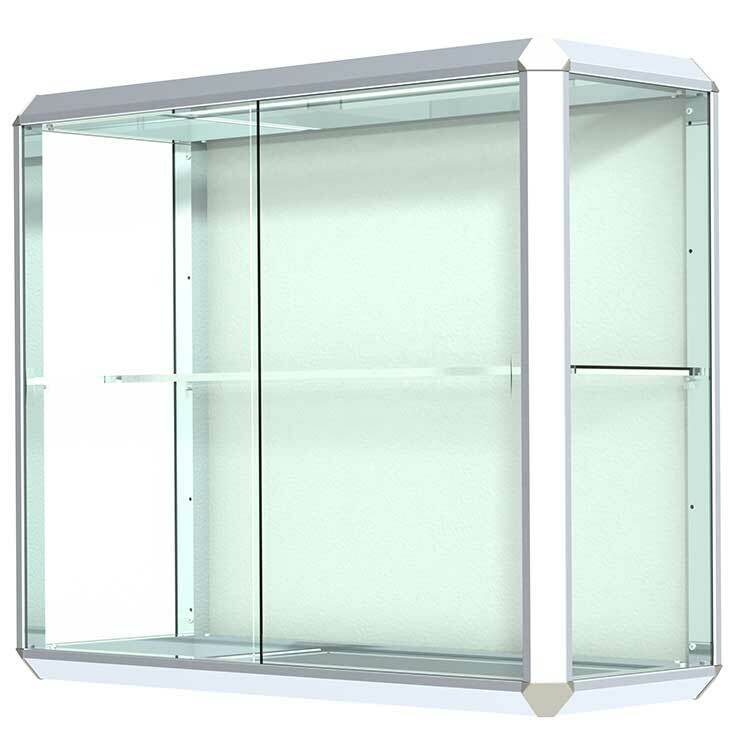 Waddell's Prominence Series displays your accomplishments in high style with its multi-faceted aluminum framing and hexagon-shaped chrome corners creating a distinctive contemporary design. 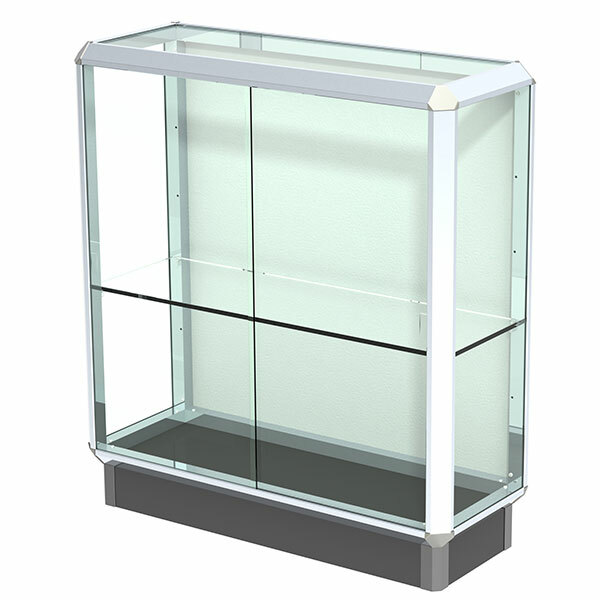 Durable as well as attractive, Prominence offers standard features such as tempered glass, built-in locks for added security and your choice of LED-lighting for enhanced presentation. 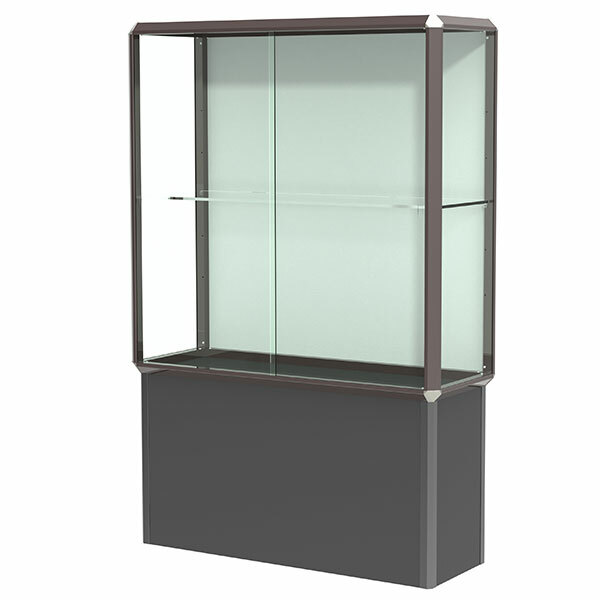 This series is available as a floor case with a 12” raised base to focus the attention onto your display. 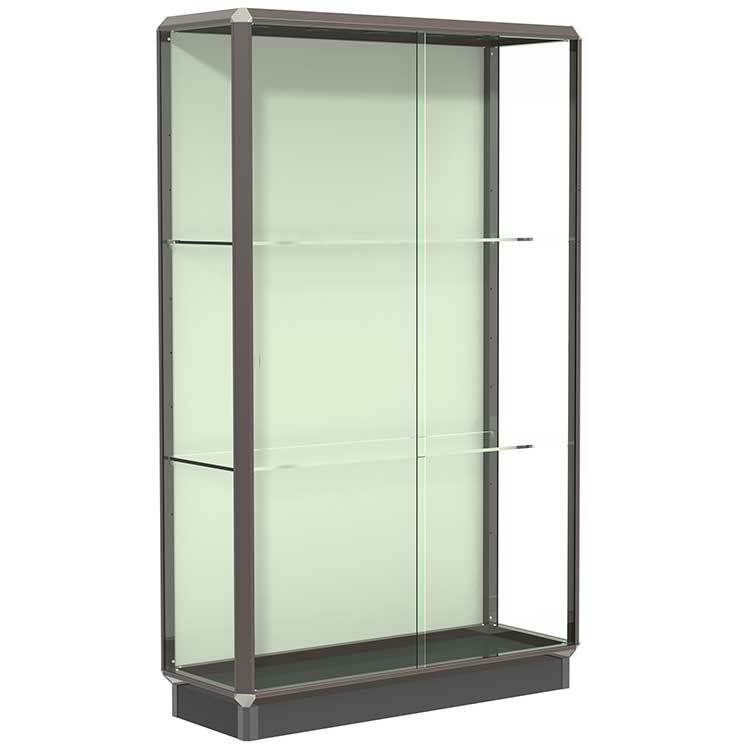 The Spotlight Series come with an added feature of hidden storage in the base to keep items safe and secure. 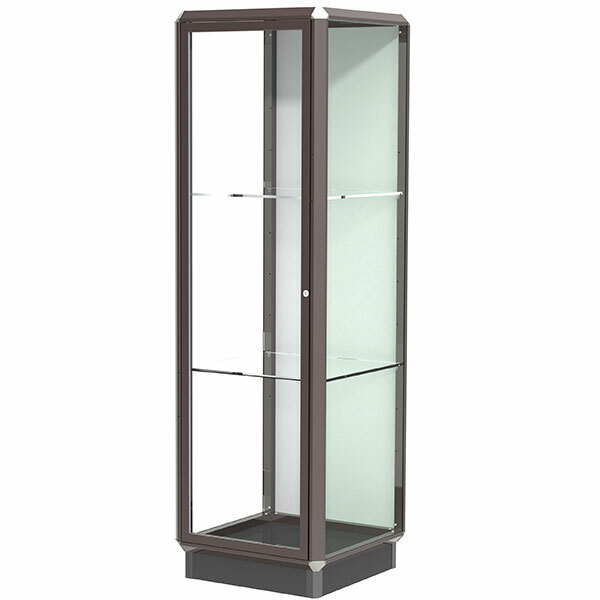 Prominence can be finished in a Dark Bronze or Chrome aluminum frame with a Platinum or Glass back to complement your décor and awards. All cases ship to you in Waddell’s exceptional packaging and come fully assembled. The Prominence Series is backed by Waddell's Limited Lifetime Warranty and made in the USA.